Sushi is such an harmonic, balanced, healthy, beautiful and amazing combination of elements! Please, Japanese readers and bloggers, forgive my impudence… I’m sure you prepare it better and you have the proper names for all its variations; I just can’t help it: I fell in love with it, and I want to share it with you. It’s such a delicious and different way to cook for me. When I prepare Sushi, I also have the feeling I’m producing a work of art, do you feel the same? And the result is so gorgeous and showy that your table will shine with a different and oriental light! All my family loves it!!! 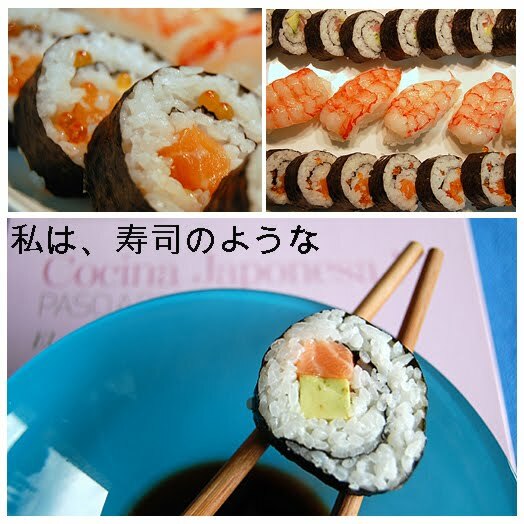 This time I used salmon roe, salmon, tuna, avocado, algae nori, japanese rice, and red shrims. If you have a fishmonger whom you trust, then buy the ingredients fresh and freeze them for at least 24 hours, in order to kill those little bastards; I’m talking about the little tinny worms or larvae that could make you sick. You could get Anisakiasis if you eat the fish/seafood raw and it hasn’t been freezed before. It takes a bit of time but it’s one of those dishes that lets you enjoy it together with the family, you cook it in advance, place it on the fridge and eat it in company… I hate it when everybody is seating at the table and you (me, the cook) goes from the kitchen to the table, half bottom seated and the other half thinking about what has left over the heat. Don’t forget about the Soy Sauce!!!!! 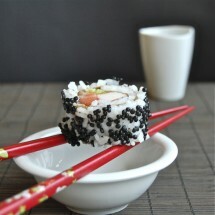 I’m sending over my Futo-maki sushi recipe to Anita’s Kitchen and her first Food Event: APS Rice. 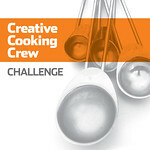 C’mon there’s still time until February 9th, send your recipes too :D. Who doesn’t have a recipe with rice? 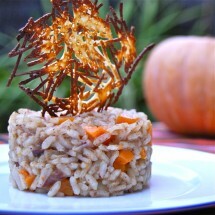 Black Rice. Actually, it’s white but it get’s dyed with the little squids ink. Seafood Paella. With step by step instructions. If your man hasn’t asked you to marry him… he will after lunch! Lobster’s soupy rice. The most of the most… I am married ;D.
Canadian Yellow pages have tones of information about Sushi restaurants. Follow the link and find your favourite there! Ingredients for 4 servings: To cook the rice: 350 grs of japanese rice (I buy the Blue Dragon brand), 420 ml of water (to cook the rice), 5 tablespoons of Rice vinegar, 2 tablespoons of sugar, a bit of salt. To fill the Futo-maki sushi: a little can of Salmon roe, 50 grs of fresh Tuna, 50 grs of fresh Salmon, half an avocado, 3 or 4 nori algae. 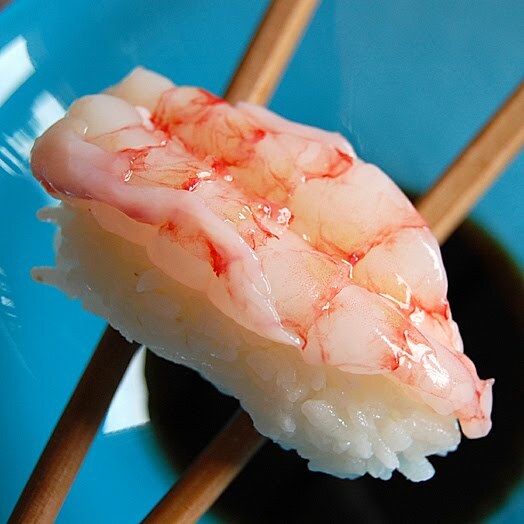 To prepare the Ebinigiri (shrimp over rice): 8 fresh red shrimps. Peel the skin off, make a cut over its back, take its intestin away and let both sides open. Keep fresh until you put them over the cooked handful of rice. First of all prepare the rice: Wash the rice under tap water until all the starch is gone, then let it rest for half an hour in a strainer. Prepare a pot with the water and throw the rice in. When it starts boiling count 10 minutes with low heat and the lid on. Then keep away from the heat, let the lead on for another 10 minutes. Extend the bamboo mat over the clean counter. 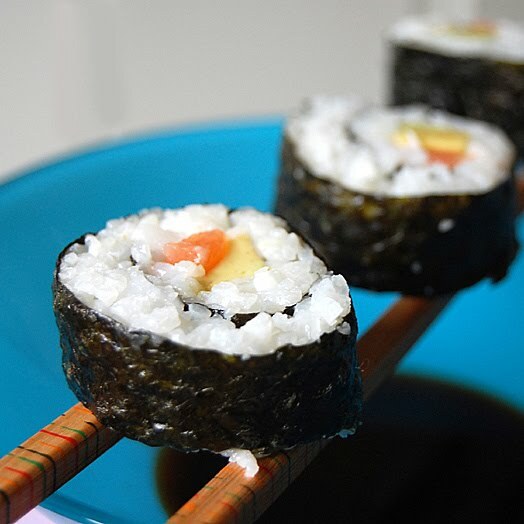 Place a nori algae on top with the shinny surface under and spread a thin layer of rice over it. Remember to leave the last space of algae free of rice (1 cm. aprox). Use your finger to moisten this part so that we can seal the futo-maki later. Cut the tuna and salmon in sticks of 1/2 cm. aprox and place over the rice from right to left. Do the same with the avocado. Roll the mat and close the futo-maki sushi. Cut in slices and prepare a tray with it. Reserve in the fridge until the moment you eat it. You can play with the ingredients and make some out of shiitake or omelet or cucumber. But, please try the ones with salmon and roe. 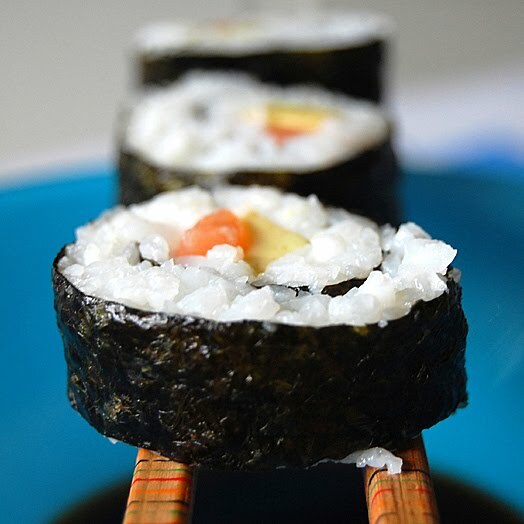 Tu sushi está precioso, pero yo, qué quieres que te diga, lo probé por primera vez hace dos meses con los Daring Cooks… y como que no… qué le vamos a hacer. Las fotos preciosas! Hola Nuria. Sorry to hear about your daughter’s accident. Hope everything is getting better now and your daughter is feeling much better. Your sushi looks mouthwatering and your pictures look beautiful. Well done Nuria! The sushi looks wonderful and very authentic! I love the pics too…a work of art! 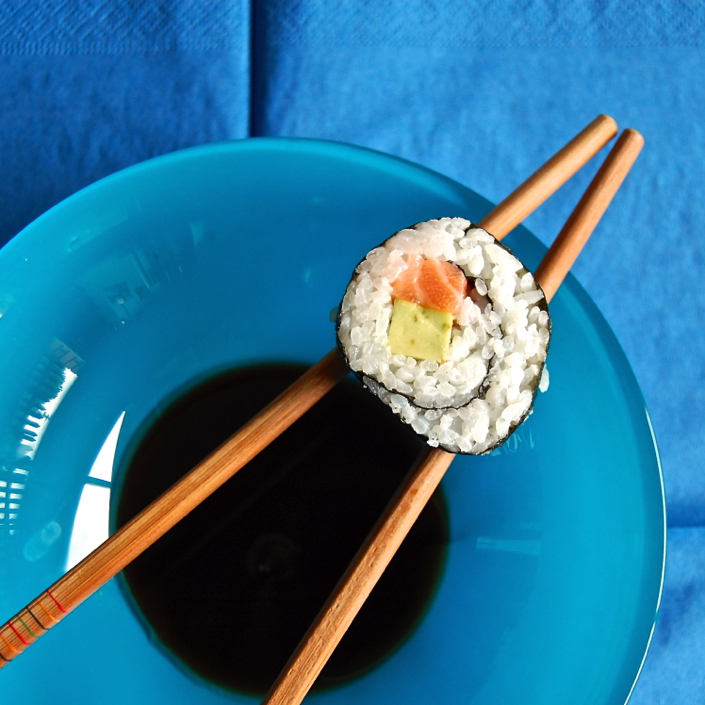 Nuria, I’m very impressed with your sushi making skills – and your photos are simply gorgeous. You are truly an artist. Bravo, bravo! My daughter is the big sushi maker around here. I have made dessert sushi too that I just love!!! !Gorgeous photos too my friend!!! These sushi pieces are stunning, absolutely beautiful! I LOVE Sushi! All your sushi looks beautiful! Yum! 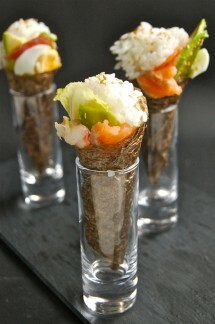 Yummy.. love this dish n the pictures..
felicidaded en haber hecho todo ese sushi! mi favorito! i loooove sushi. que cosa mas rica. hace mucho tiempo que no lo hago en casa por el detalle y atencion que requiere! Your sushi looks just as good as in a restaurant, Nuria! 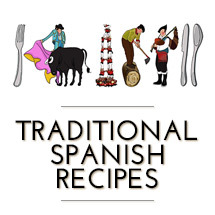 You have an amazing gift for making beautiful looking food! I have missed you, guapa! I love sushi but never yet made my own. Your looks totally gorgeous, very inspirational for me to try to make some too! Chica, these are as good as any I’ve seen at sushi restaurants, Bravo! I am so impressed Nuria!These look so professional, that would put many sushi restaurants in Greece to shame… I love sushi myself a lot but have never tried to make it. I have bookmarked the recipe though for future use! 02/13/2010 · 21:11 h by tobias cooks! I also love soing sushi. yours look delicious. 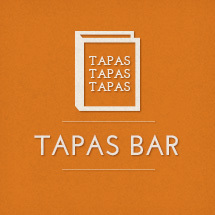 I just spotted your website from Tastespotting. I love and admire your passion for sushi. I really love sushi but rarely make my own. It seem so hectic and time consuming. 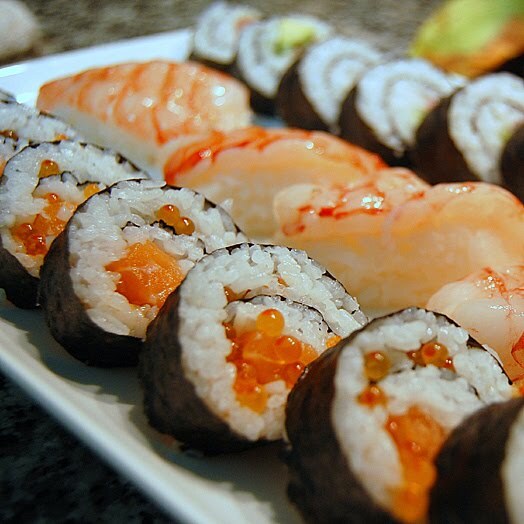 Your sushi are really beautiful and look soooooooo delicious. Hi Tataya! Thanks for commenting and for your nice words! I wish you good luck and happy times in the foodie world :D.